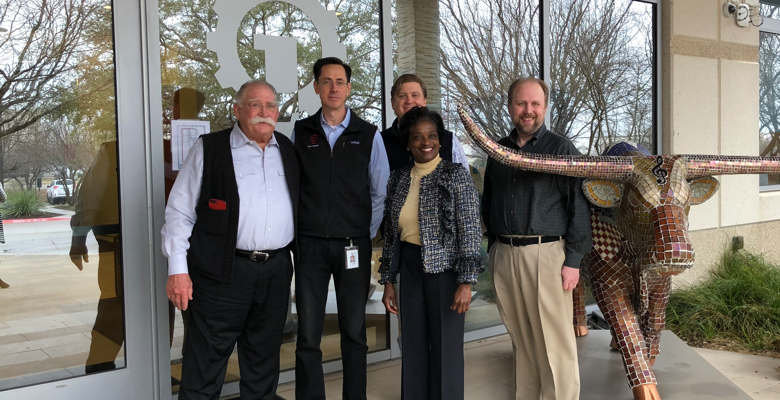 We had a great visit with FCC Commissioner Mignon Clyburn today, when she joined us for a tour at our sister company, Data Foundry’s, newest data center Texas 2. We shared our thoughts on many topics, including Open Access and privacy. “I dissent, because I am among the millions outraged. Outraged, because the FCC pulls its own teeth, abdicating responsibility to protect the nation’s broadband consumers. Some may ask why are we witnessing such an unprecedented groundswell of public support, for keeping the 2015 net neutrality protections in place? Because the public can plainly see, that a soon-to-be-toothless FCC, is handing the keys to the internet – the internet, one of the most remarkable, empowering, enabling inventions of our lifetime – over to a handful of multi-billion dollar corporations. And if past is prologue, those very same broadband internet service providers, that the majority says you should trust to do right by you, will put profits and shareholder returns above, what is best for you.” Read her official dissent statement here, as well as the blog she authored on the topic. During the visit we discussed recent events, imparting how important a free and open Internet is to Golden Frog. Co-CEO Ron Yokubaitis detailed how we use technology to enable privacy, and shared our principle of “hacking for liberty” to offer users around the globe Internet freedom. 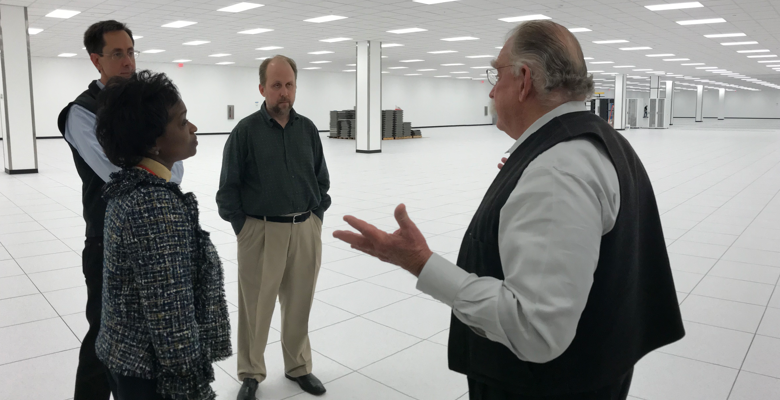 We also touched on our efforts to partner with groups fighting for Internet freedoms. We also shared our thoughts on Open Access, which we see as the true path forward now that net neutrality has been repealed. Open Access refers to an Internet experience in which all Internet providers large and small have fair access to the infrastructure over which their services run. Open Access separates the physical network from delivery of services, allowing for an open, competitive marketplace. Open Access enables online privacy, in that it allows for competition in the marketplace. When many broadband providers, large and small, are free to enter the marketplace, users are afforded choice. Service providers will inherently focus on different things – some may focus on price while some may focus on privacy – and with many choices users can select a provider that is privacy-minded if that’s important to them. Competition in the marketplace also lets innovation flow. 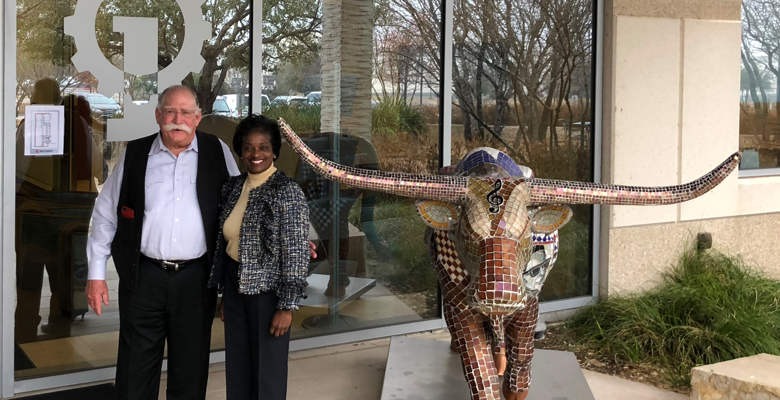 We had a great visit with Commissioner Clyburn, and are appreciative for the time to meet!